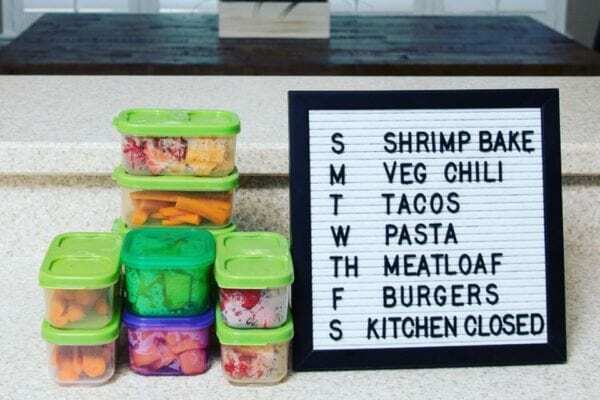 The 21 Day Fix introduced the world to the rainbow portion control containers, and now it's creator Autumn Calabrese revamped the nutrition program to make it EVEN BETTER to achieve results! Portion controlled containers changed my life. I was eating healthy foods, but in large quantities! I love food! 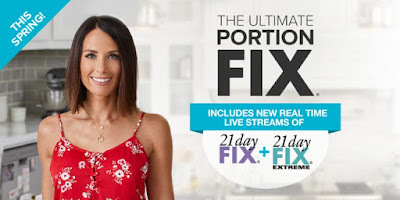 But the best part of purchasing the Ultimate Portion Fix is that you get access to me as a coach as well as an invitation to my UPF Lifestyle Challenge Group!! The program comes out on March 18, 2019 for customers and live workouts will start on April 1. 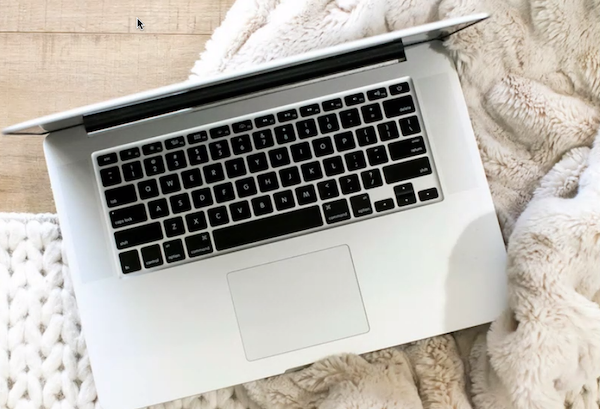 If you are interested in earning a discount or making an income, you can get early access to the program on March 4 by signing up as a coach. If that sounds like something you’d like to do, click here. Why should I work with Vanessa? You can try the Ultimate Portion Fix by yourself, but I know from experience that I achieve success when I am surrounded by like-minded people who can hold me accountable!! I have been running my coaching business for four and a half years, and I have some tried and true methods for success to share with you. 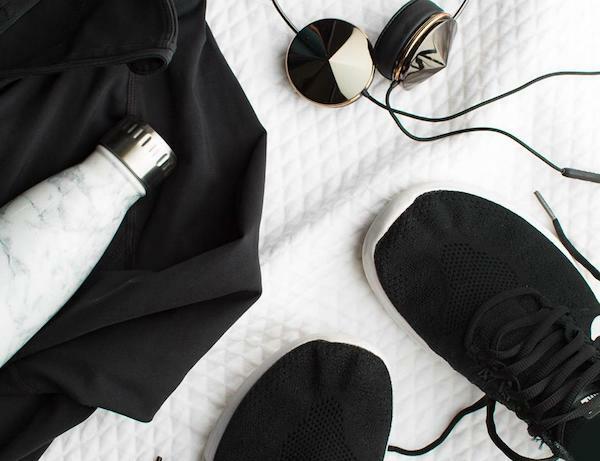 I have run over 50 Virtual Fit Clubs, and I have developed a toolkit full of tips, motivation, meal planning ideas, and more so that you can manage going on vacation, late night snacking, and any other issues that might arise during your busy life! I love the Portion Fix and I’ve been using it for four and a half years. 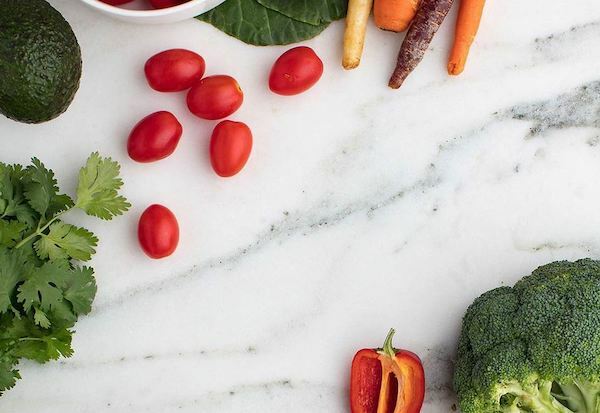 It helped me get my portions under control and hone in on my nutrition, which is why I am so excited to run a Virtual Fit Club full of women like yourself who are looking for a little extra support in their health and fitness journey!! We will work together to keep each other on track and along the way I will share my little tips and tricks for making your life easier.